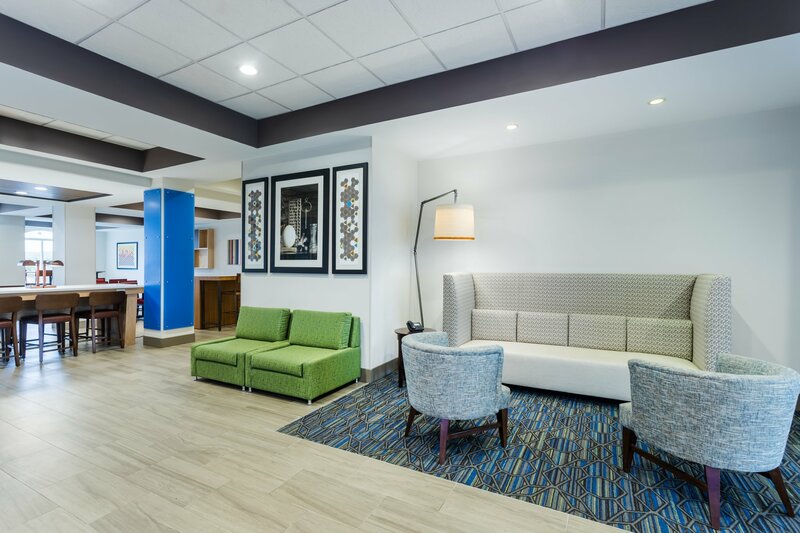 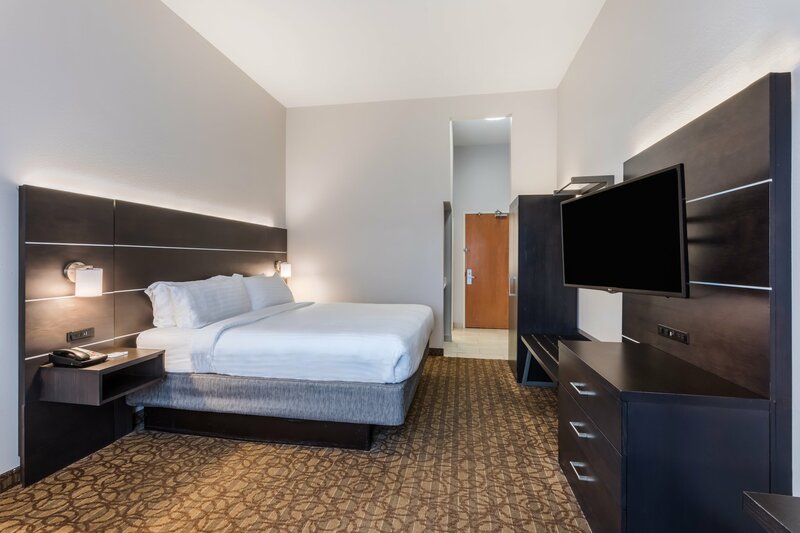 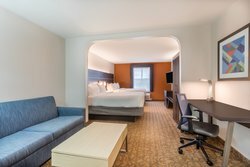 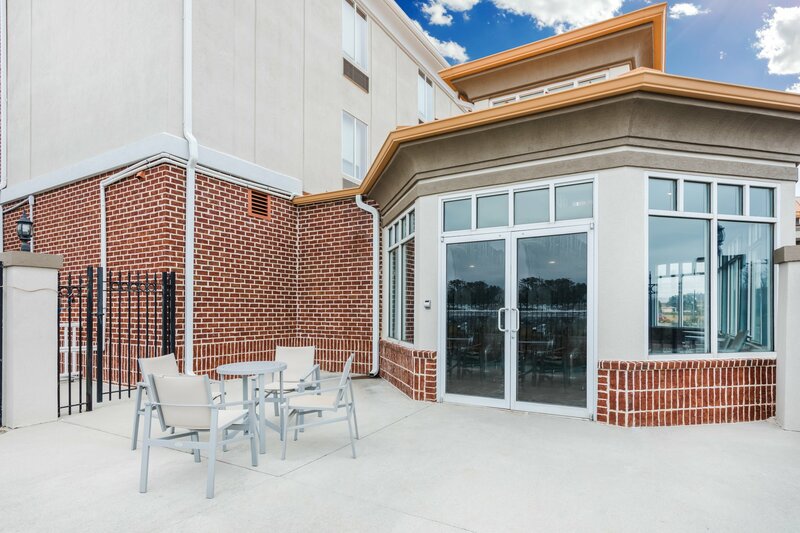 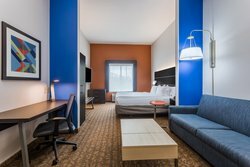 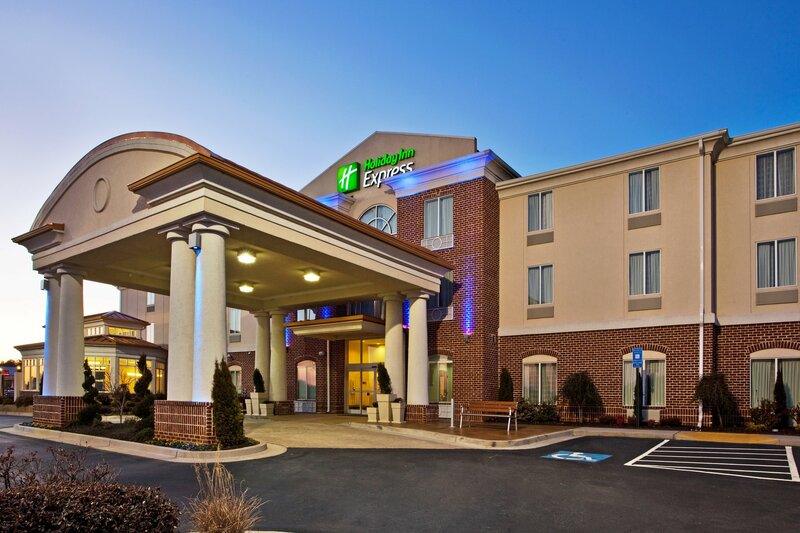 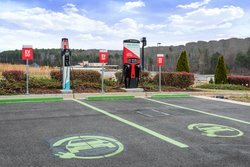 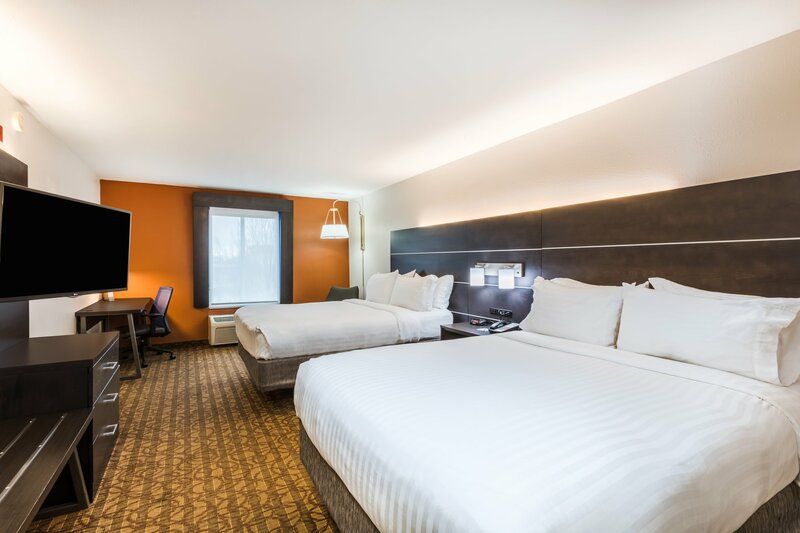 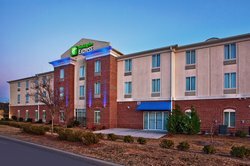 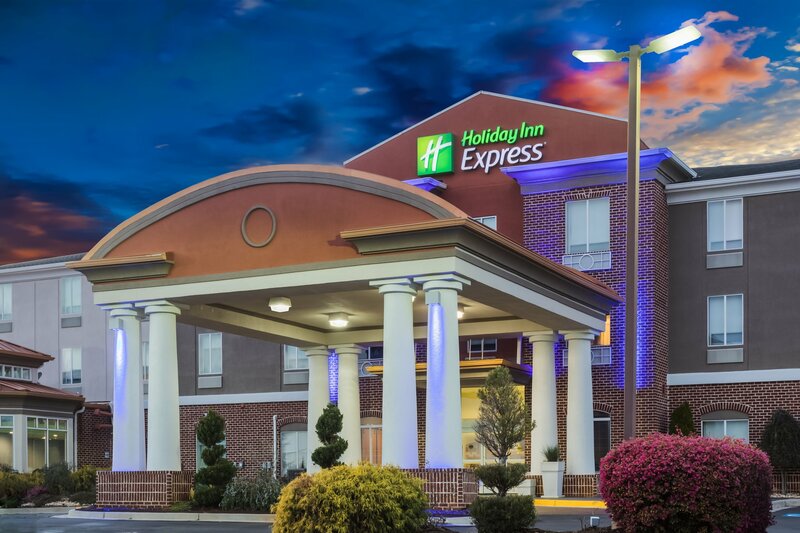 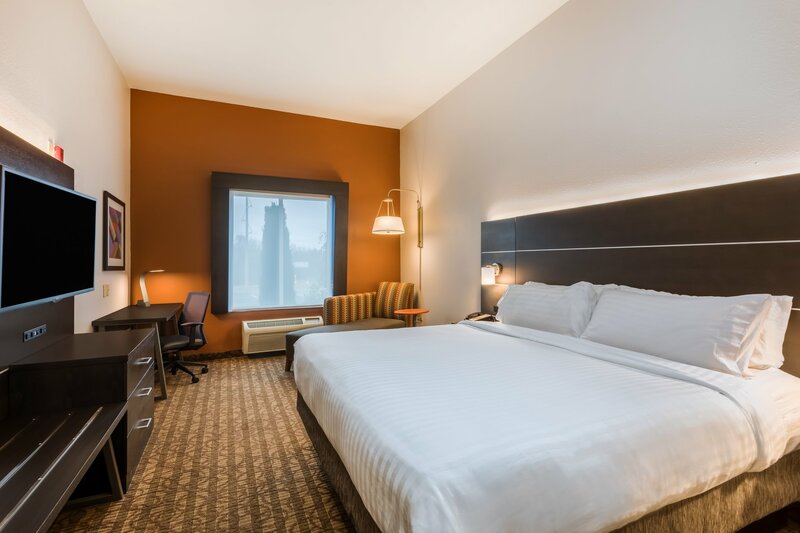 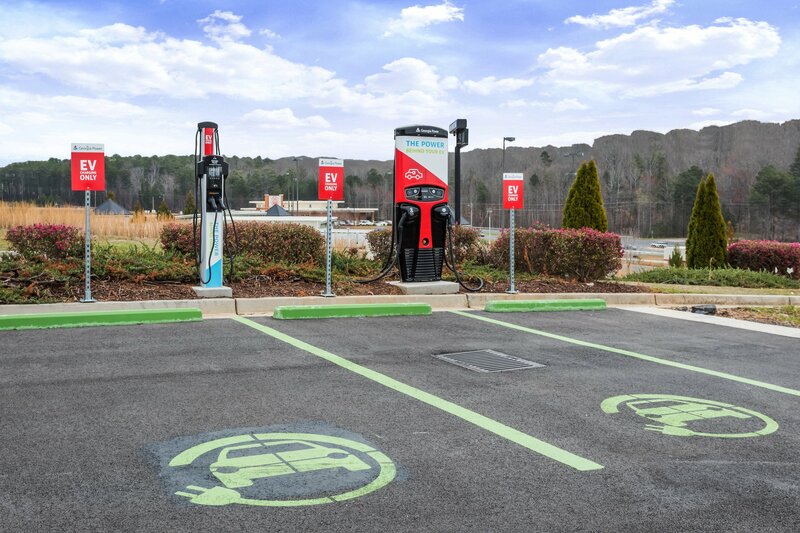 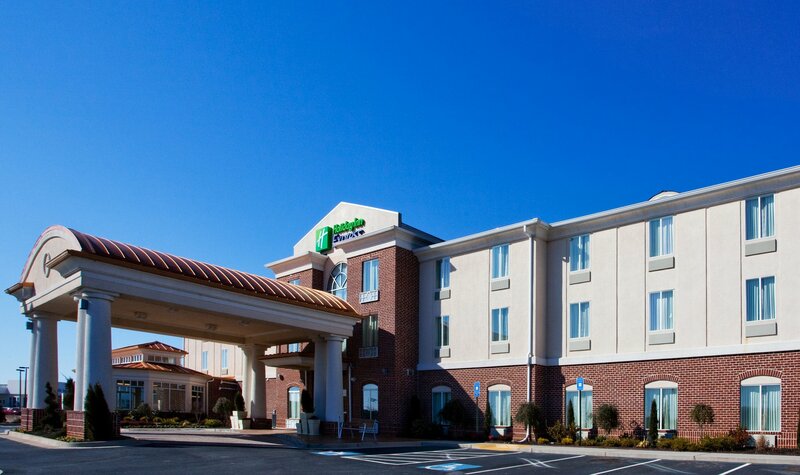 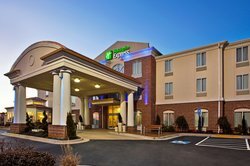 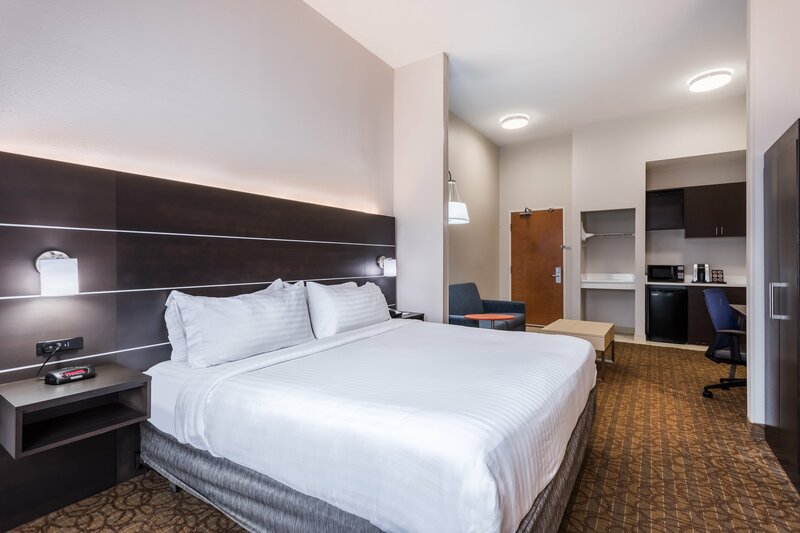 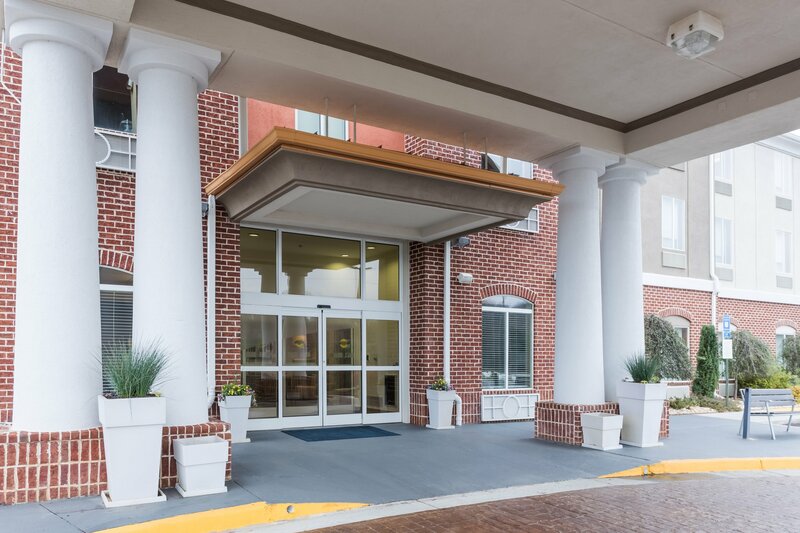 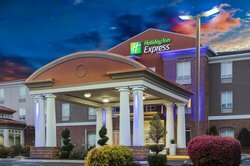 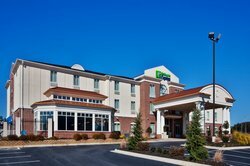 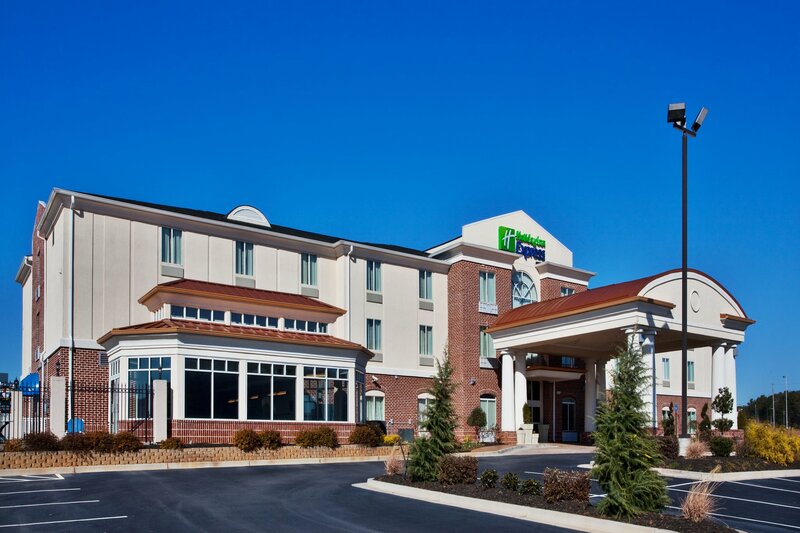 Enjoy A Quality Stay Among Hotels Along I-20Comfort and convenience are top priorities at the Holiday Inn Express® Bremen / Carrolton, Georgia hotel. Our hotel's location along I-20 at exit 11 near the US 27 bypass gives you easy access to major attractions and businesses in the Bremen-Carrollton area.From playing golf on the Lions Golf Club's Arthur Davis-designed course to cheering for the University of West Georgia's Wolves, a variety of activities await our hotel's guests. Nearby Carrollton, Georgia offers an Aquatic Center and John Tanner State Park, where you can relax on the largest sand swimming beach among Georgia state parks. 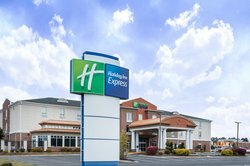 For a unique experience, join one of the racing events at the family-owned motocross track in Bremen.Our hotel's location along I-20 also puts guests near Honda, Robbins, Deco Star, Goodyear, Plantation Pipeline and other Bremen businesses. 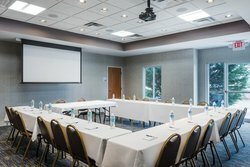 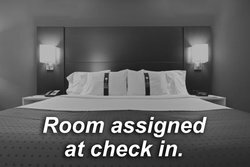 Of hotels in Carrollton and Bremen, Georgia, we're a great host for your wedding, reunion or event for up to 50 guests. 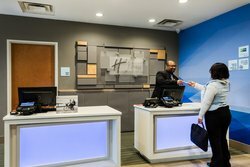 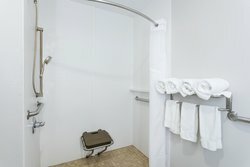 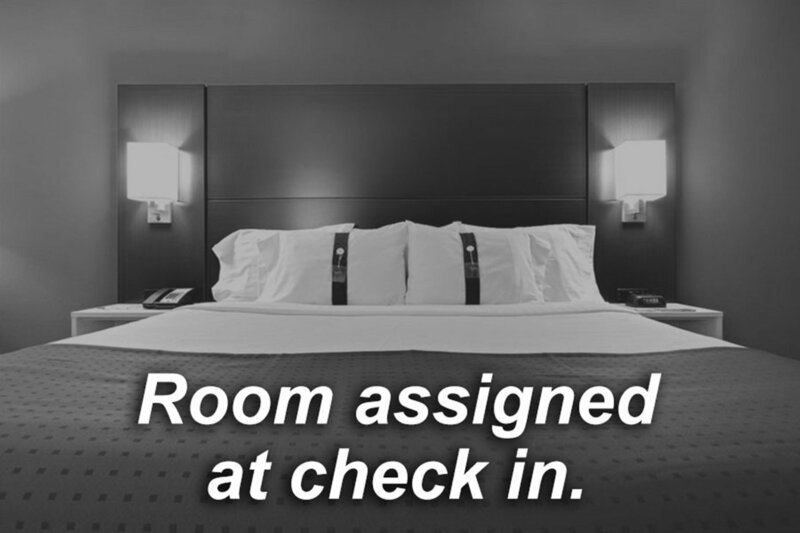 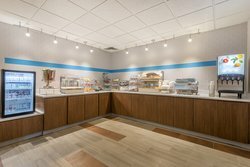 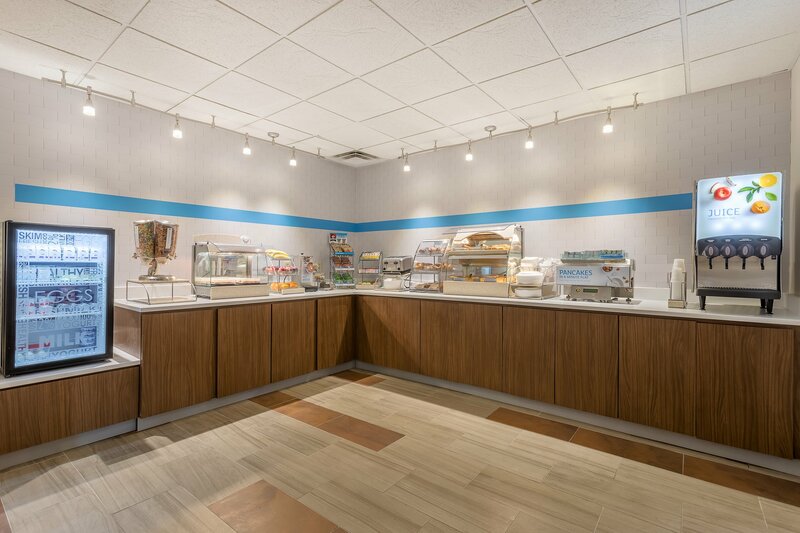 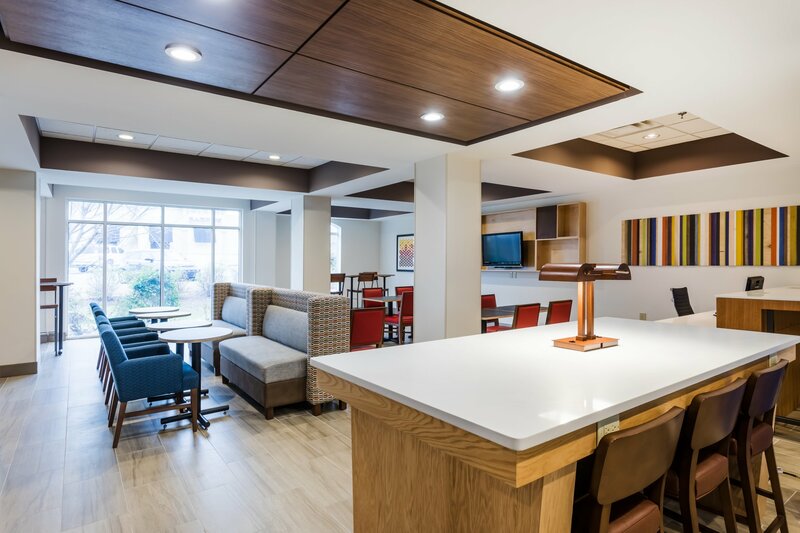 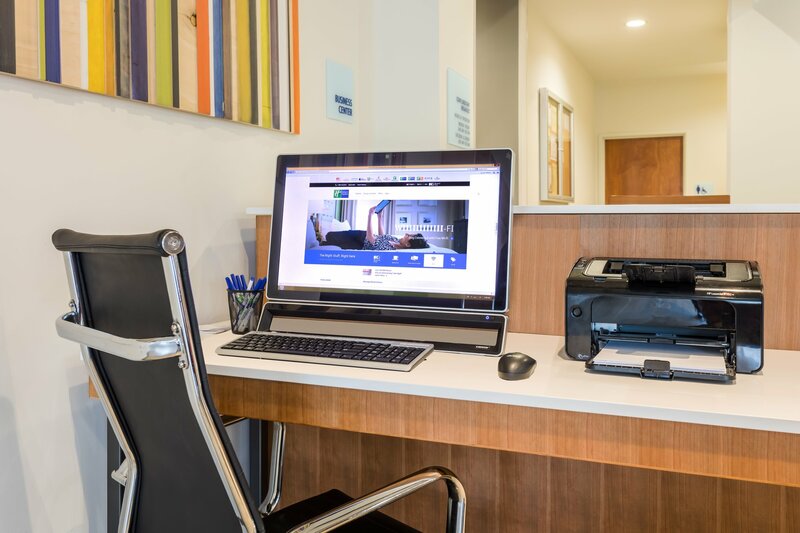 You're also welcome to use our business center and the free high-speed, wired and wireless Internet access available throughout the hotel's accommodations.The Carrollton - Bremen, Georgia Holiday Inn Express® hotel invites you to start your morning with a cinnamon roll from the free, hot breakfast bar. 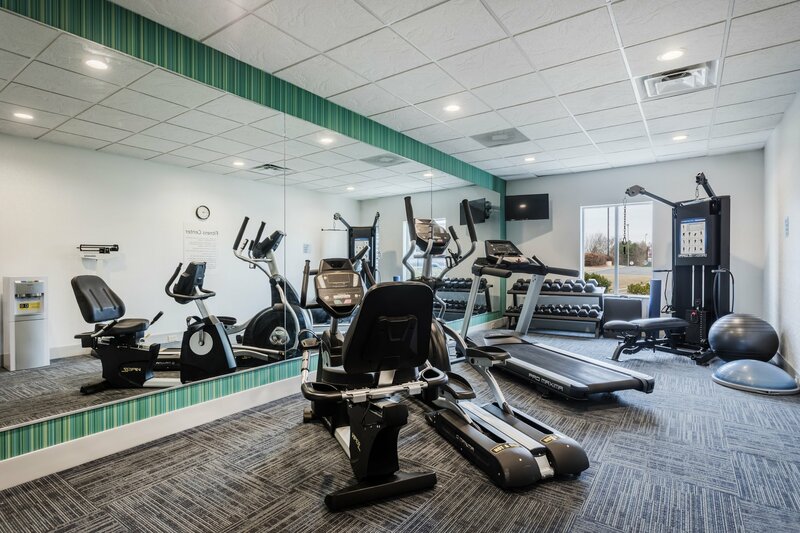 Maintain your exercise regimen in the fitness center or indoor, heated pool. 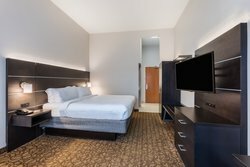 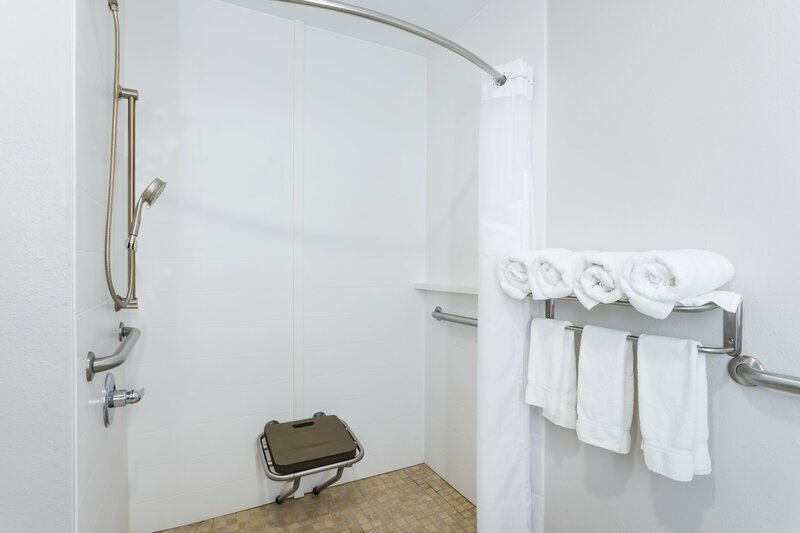 Enjoy the comfortable stay at our Bremen hotel's property!